Gotharmusic. 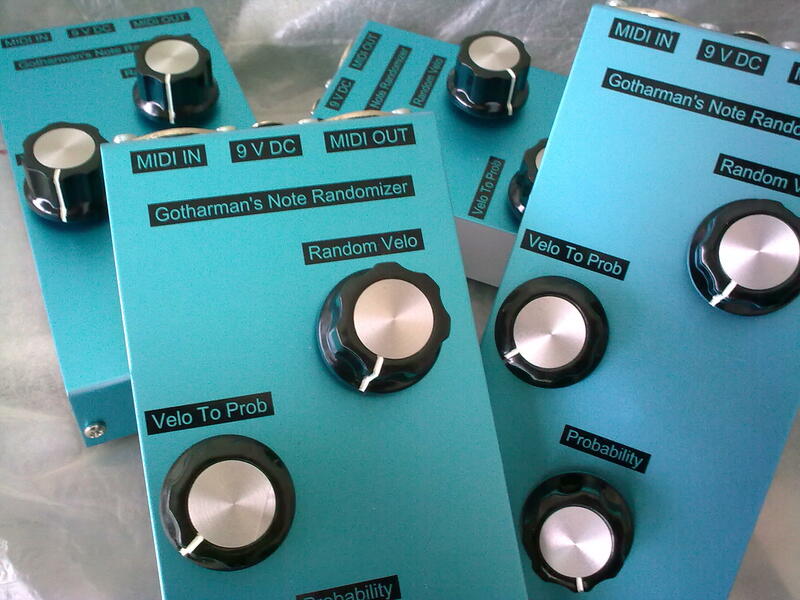 has just posted the MIDI Randomizer, which will do what the name says: Add Random to Velocity and adds „Probability“ to Notes as well. 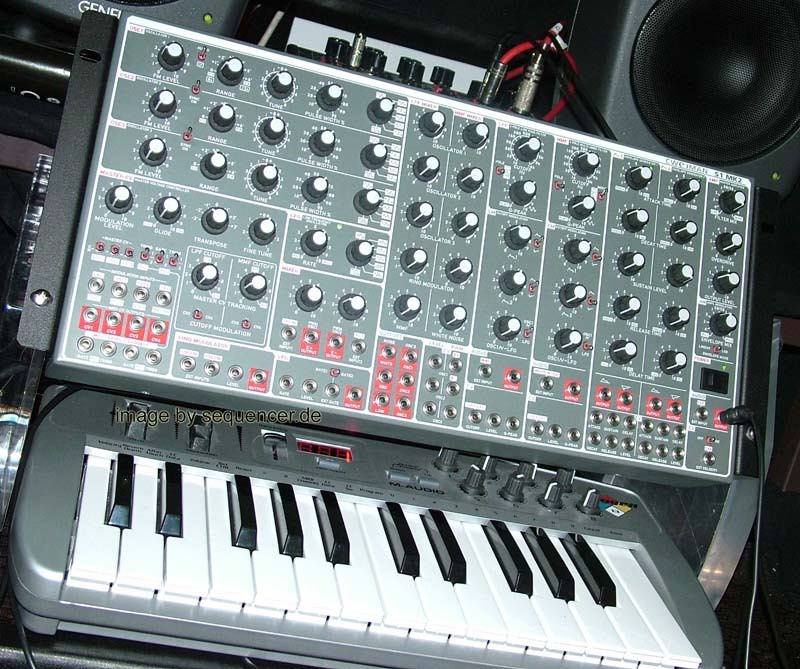 3 Knobs.